Beauty of Africa, an online magazine that emphasizes on sharing the beauty of African culture with the world, is hosting their first annual black tie gala on Saturday, June 4, 2016 from 7-10 p.m. at Festival Hall in Inglewood. The extravagant event will showcase African culture authentically through Afrocentric art, music, food, and live performances. With comedian Adora Nwofor and radio host MC Bonde as the masters of ceremonies, the night is forecasted to be tasteful, educational, and especially fashionable. Joyce Jebose, the owner of Joyce's Closet will be judging the Miss Beauty of Africa Canada pageant while utilizing her eye for style. 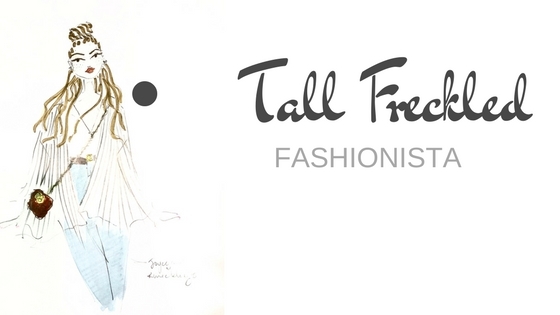 When it comes to determining the winner of the pageant, the luxury consignment and dress rental business owner also believes a genuine personality is important. “Miss Beauty of Africa Canada will be someone who is just as beautiful on the inside as they are on the outside,” said Jebose. With a sophisticated and flavorful combination of arts and entertainment, the Beauty of Africa Gala is an event not to be missed. 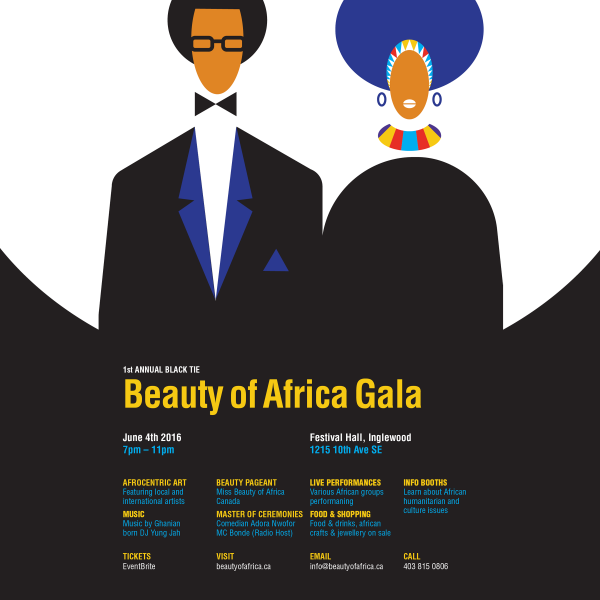 To learn more about the gala, please visit www.BeautyofAfrica.ca.